Well hello everyone! Happy Thanksgiving to my American friends, and Happy Black Friday for those shoppers out there! Welcome to my blog here in Calgary, Alberta, Canada. Most of you probably know how excited I was to be chosen for the role of display stamper at the Stampin' Up! OnStage Live event in Salt Lake City this past month. 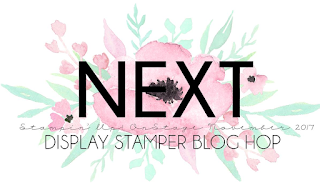 I was one of 14 North American Stampin' Up! demonstrators who was given this honour. 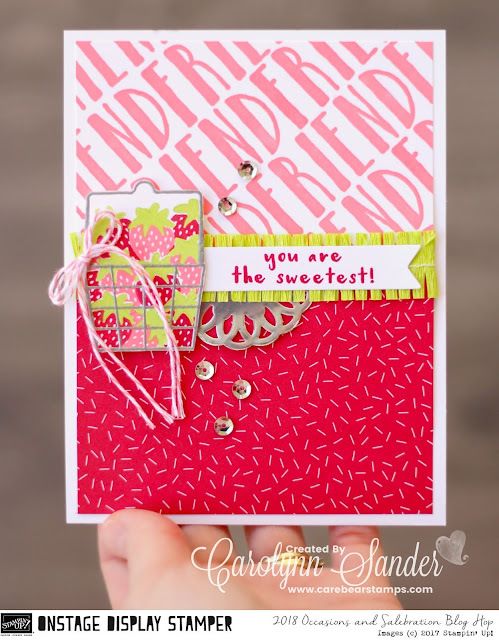 Today 20 talented individuals from around the globe are on day 5/7 of sharing some amazing inspirational projects that were created with Stampin' Up! products. It's important to note that most of these products will be released on January 3rd, 2018! Therefore, I hope you enjoy all of the sneak peeks we are sharing with you today. If you have been hopping along you most likely arrived here via Stesha's blog. Stesha is my new blogging crafty friend! I am so happy to have met her in Salt Lake City, and I am in love with her work! 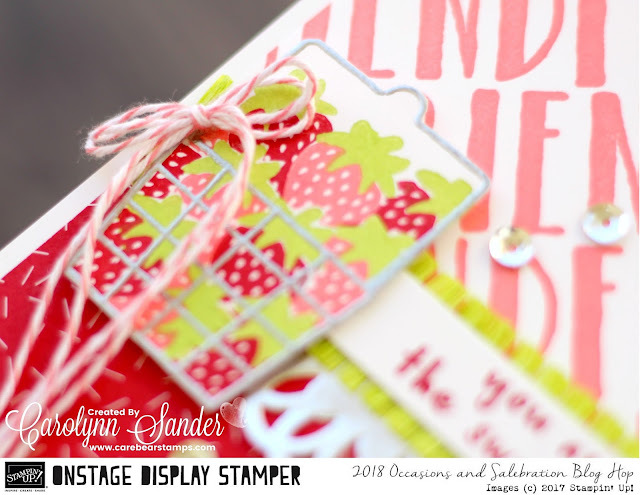 Today's project again features the "Fruit Basket" stamp set. I love this fun set! I have featured it for three consecutive days now! As well, I have a few more creations to share with you in the future. Make sure to check back in the next two days, and the coming months, for more fab fruity projects! Well I don't want to hold you up! There is a lot to see in this amazing hop, so let's carry on! Again, I am sure Aurelie Fabre will wow you with her work today! Thank you oh so much for visiting today! Are you are from Canada? 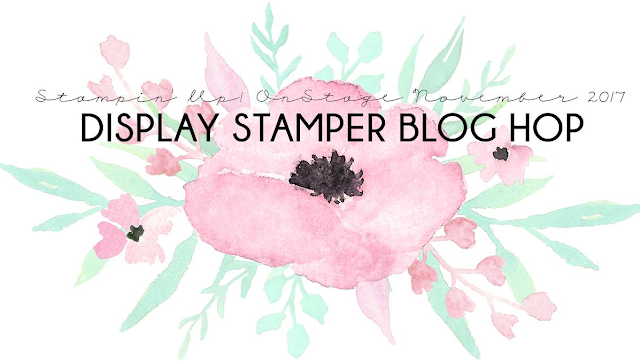 Are you are interested in purchasing Stampin' Up! supplies? Then just click on the shop button below! It will take you to my online Stampin' Up! supply shop. It is open 24 hours a day!